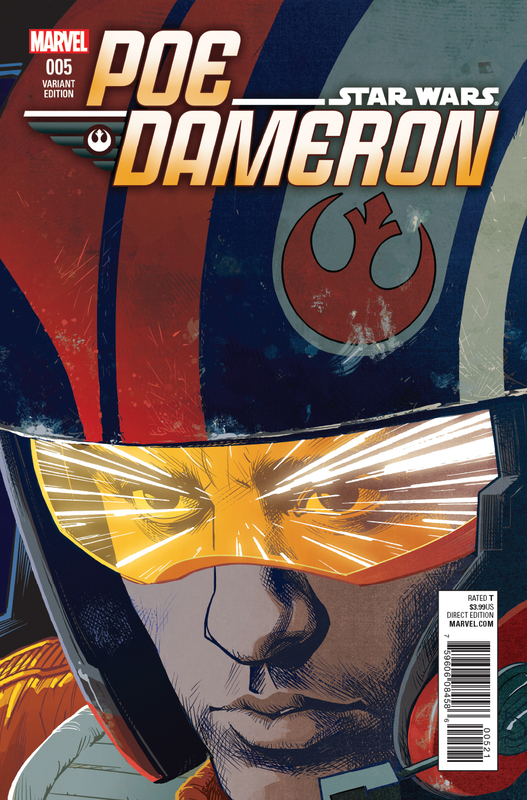 This week, get a first look at Phil Noto's beautiful Poe Dameron #7 cover, delve into the brilliant Darth Vader #24, and more! 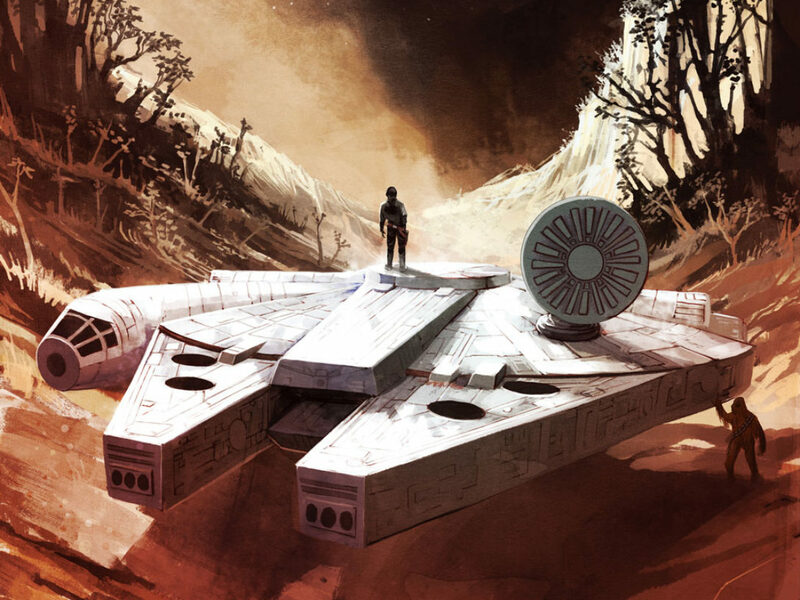 It’s Wednesday, which means Comic Book Galaxy is here to look at the latest Star Wars comic books. 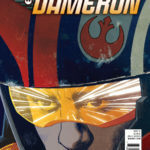 Last week brought us the unforgettable Darth Vader #24, and today brings us more of the Resistance’s best pilot in Poe Dameron #5, as well as an exclusive reveal of the cover to issue #7 (Phil Noto at his best!). 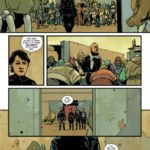 There is so much to talk about with Darth Vader #24, so if you’ve read the book, and have managed to pick yourself up off the ground (because it was that good), we need to look a bit more closely into what Kieron Gillen and Salvador Larroca have added to Darth Vader’s narrative. After the shocking ending of issue #23, we learned that Vader’s suit contains a device that immobilizes the Dark Lord, as he is forced to kneel before Cylo. 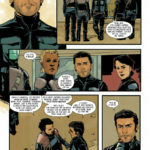 While Cylo callously rests his hands on Vader’s helmet like it’s an armrest on his easy chair, and Vader’s life begins to fade, we take a walk inside the mind of the Sith Lord. 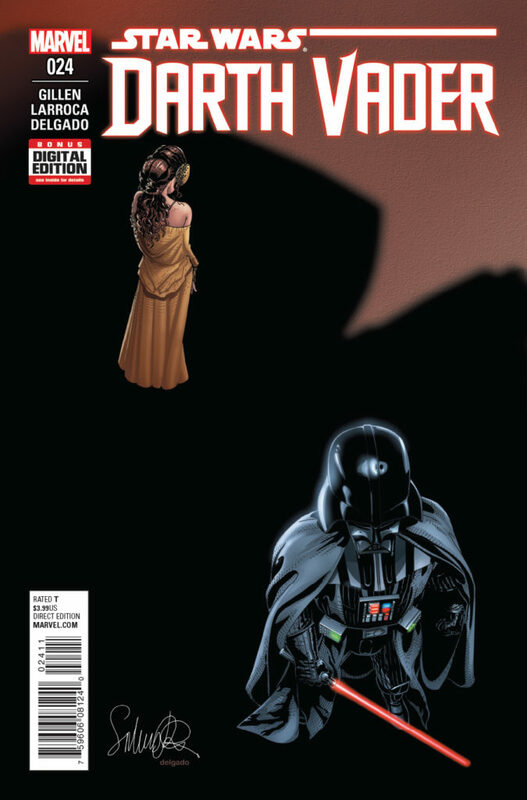 Darth Vader has three confrontations during the issue: Obi-Wan Kenobi, Anakin Skywalker, and Padmé. What occurs during each of these encounters is truly unforgettable (more on this below). 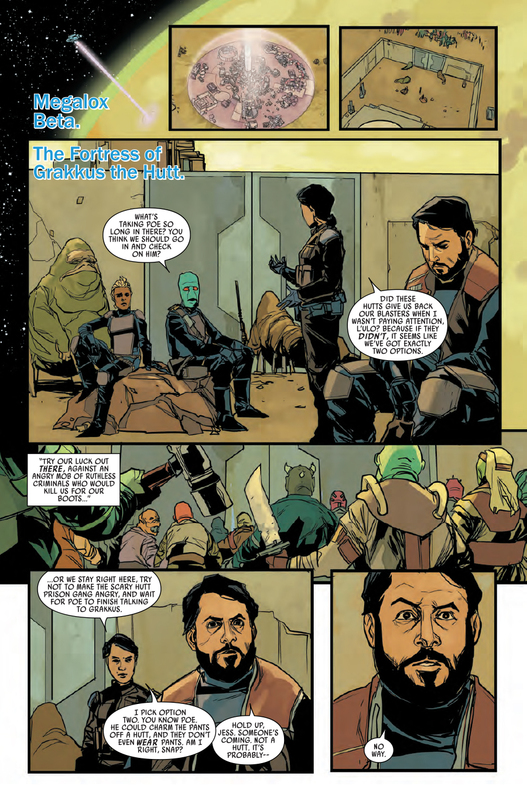 While Dr. Aphra’s appearance is brief, it reveals she’s even more capable of bravado then originally thought, as she struts into the Emperor’s chambers with news for Sheev Palpatine, “We’ve got a mutual friend. I’ve got things you need to know.” Is she going to reveal her partnership with Vader? Does she realize she’s talking to the granddaddy of all Sith Lords? We will find out in a few short weeks. 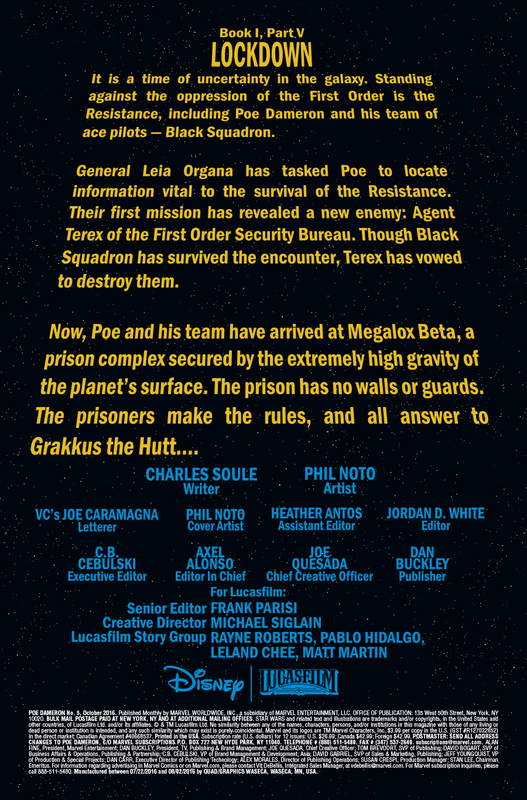 In issue #4, Poe found himself right smack dab in the middle of Megalox prison. This prison is notable for two reasons: 1) there are no guards per se, but the world has 10 times the standard gravity, so unless you want to be a pancake, you should probably stay put, and 2) The prison is run by none other than Jedi expert Grakkus the Hutt, who may have information on the whereabouts of the itinerant Lor San Tekka. 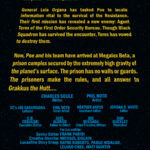 Poe must make a deal to learn this information, too; break Grakkus out of prison, and do it before Agent Terex does, because whoever is successful will receive the information. There’s no turning back now. 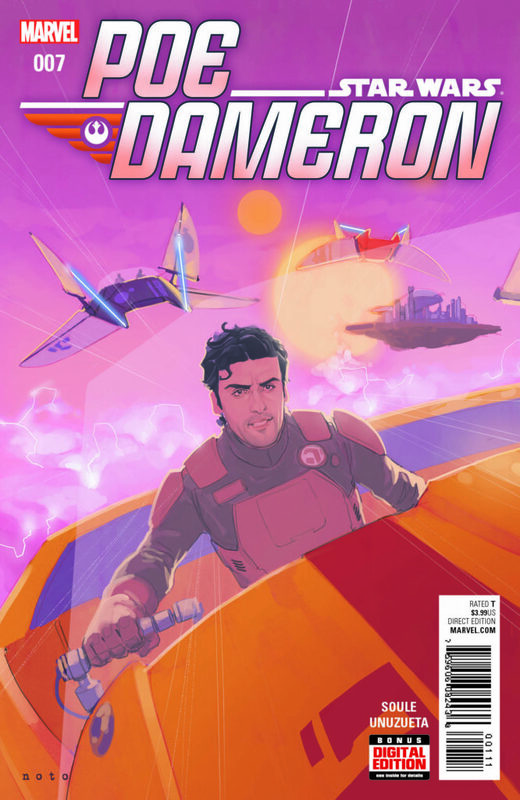 And it’s only going to get more epic, as this exclusive reveal of the Poe Dameron #7 cover by Phil Noto demonstrates. 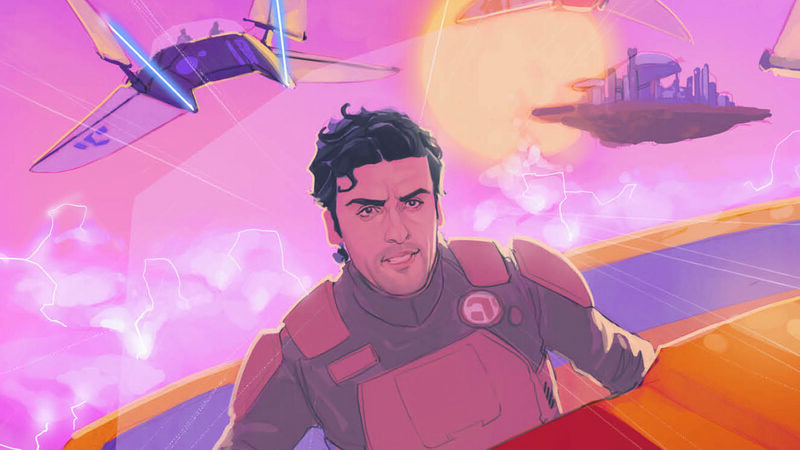 We know Poe can fly anything, and he continually lives up to that reputation as each issue delves further into the leader of Black Squadron and his crew of elite Resistance pilots. 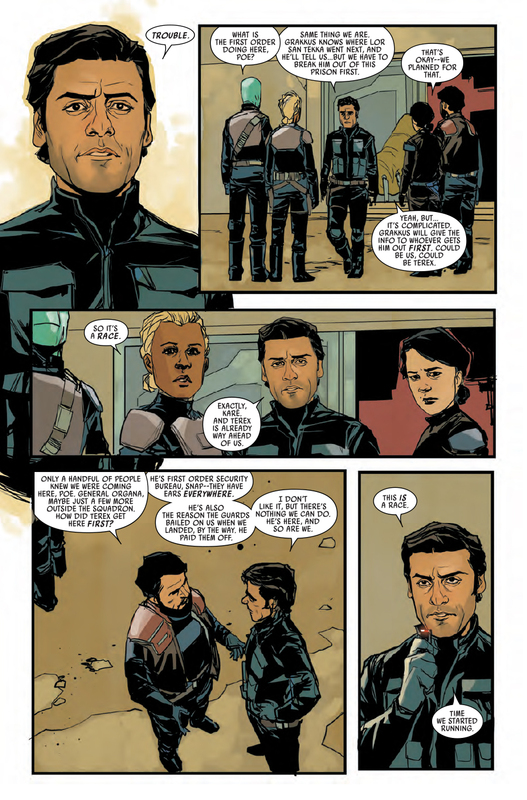 It’s been an awesome ride thus far as we get to follow Poe’s exploits; each issue brings him closer and closer to that fateful meeting with Lor San Tekka. Throw in BB-8, and you’ve got a series that continues to soar. 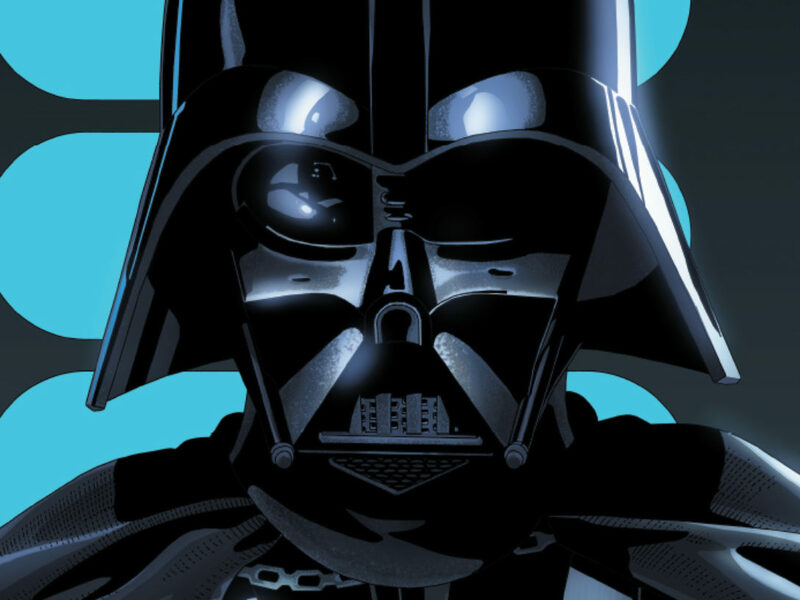 Darth Vader #24 has only been out for a week, but its impact is going to last a very long time. 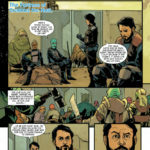 The issue introduced some incredible new insights into what makes Vader tick, and it’s not pretty. It’s arguably one of the most powerful Star Wars comics ever written, as it features the resolution of Darth Vader’s internal conflict. Until Luke Skywalker comes along, there should be no doubt in your mind that there is no trace of Anakin Skywalker under that fearsome helmet. Massive spoiler warning! 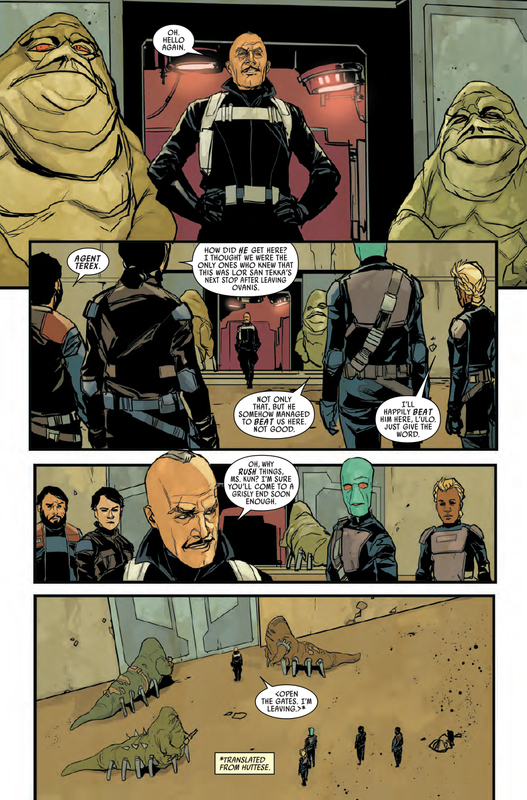 If you have not read Darth Vader #24, do yourself a favor and pick up a copy before proceeding. 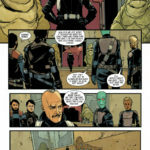 Darth Vader is currently at the absolute mercy of Dr. Cylo, as witnessed at the end of issue #23. While he appears to be physically helpless, he has an ally that Cylo cannot even begin to fathom: the Force. To tap into this, Vader’s mastery of the dark side must be of the most serious focus, and because of this, he must face his greatest enemy, himself. Vader faces his inner demons with a ruthlessness that is frightening, even for him. There are three obstacles he must overcome to accomplish this goal. The first phase of this is his former Master, Obi-Wan Kenobi. The powerful climax of Revenge of the Sith is replayed in Vader’s psyche, but with a twist. 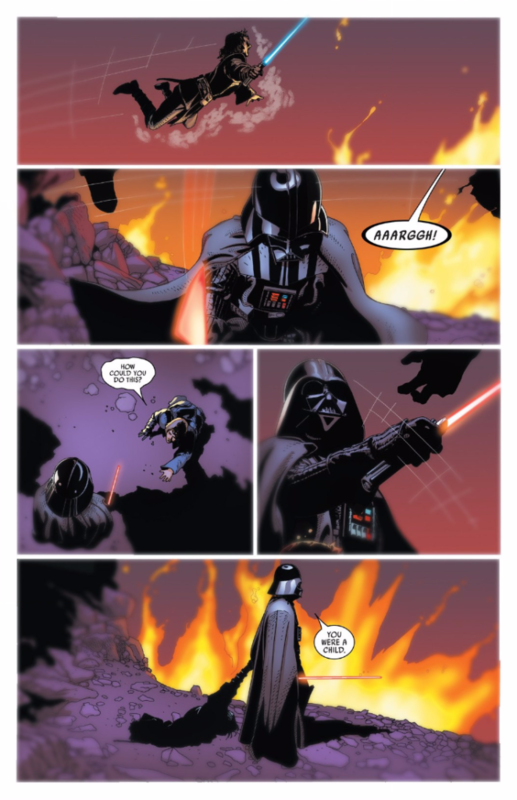 Instead of being left for dead, Anakin Skywalker is hurtled into the fiery lava of Mustafar but emerges as Darth Vader. 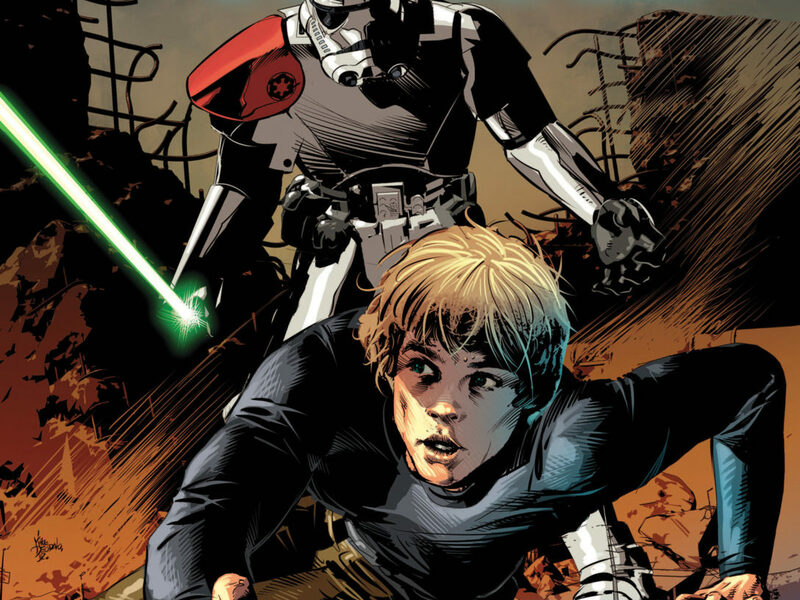 It’s a savage rebaptism by fire, as he literally and figuratively cuts Obi-Wan in half, and severs any connection he had to his former mentor and friend. It shows the lethal anger he has for his previous teacher, and perhaps provides a look at how he wishes things had transpired. 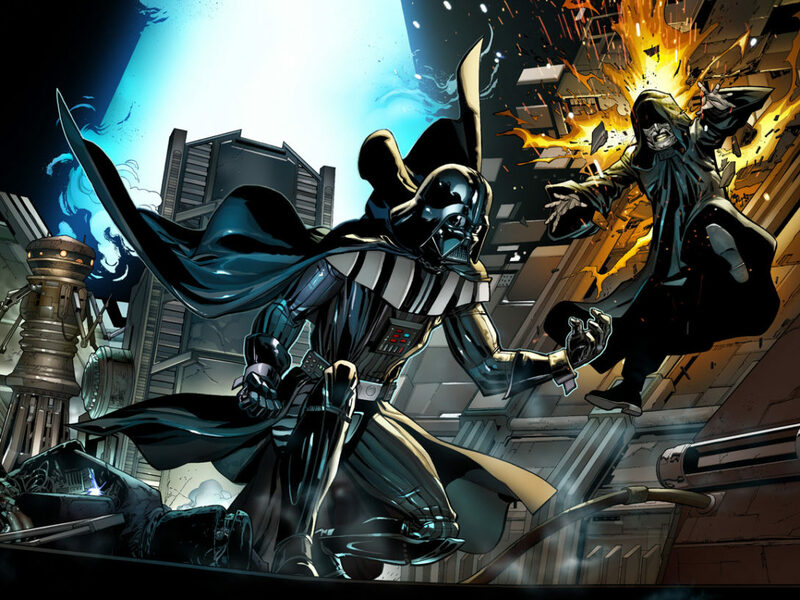 I certainly did not see this one coming: Darth Vader duels Anakin Skywalker. (I know, right?) What is going on here? In a dramatic turn of events, Vader faces his past by murdering his former self. He dismisses his acts of atrocity by coldly stating that Anakin was a child, as if to say his previous life was, in fact, “some fool, idealistic crusade.” Psychologically, Vader’s extermination of his Jedi self tells us that there is no good in him. That’s done. There really is no compassion in him. Exterminating Anakin also exterminates his duality. There’s just one person now. Just when you thought you couldn’t experience more heartbreak. His former bride, Padmé Amidala, joins Vader on this twisted perversion of A Christmas Carol. It’s fitting that this is the last vision, too, as it’s his final kiss goodbye to compassion and human decency. Vader breaks out of his literal and metaphorical chains, and finishes the job he started on Mustafar by Force choking Padmé. The worst part about it: it does not seem to bother him in the least. 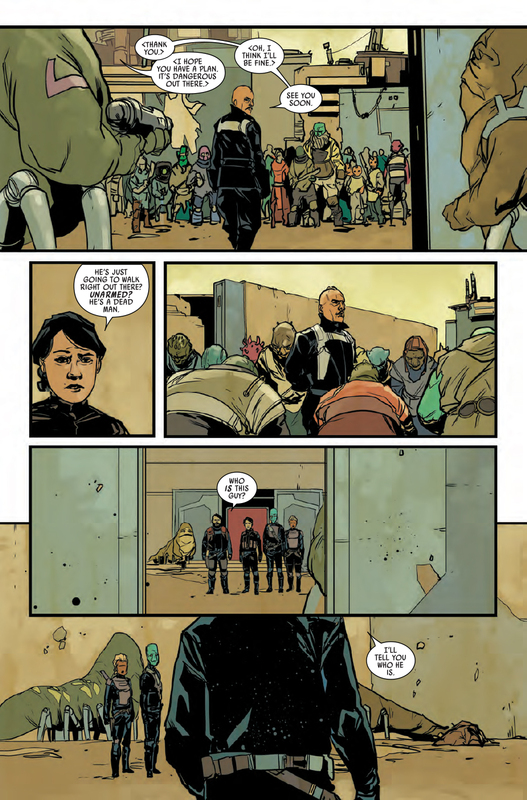 What did you think of Darth Vader #24? Let us know in the comments below!